As the Presale fund did not meet our expectation to keep the game development sustainable, we decided to suspend the game. All funds will be refunded by 4 Jan 2019. All assets will still be under users ownership. Meet Bullo, the first Cubegon! 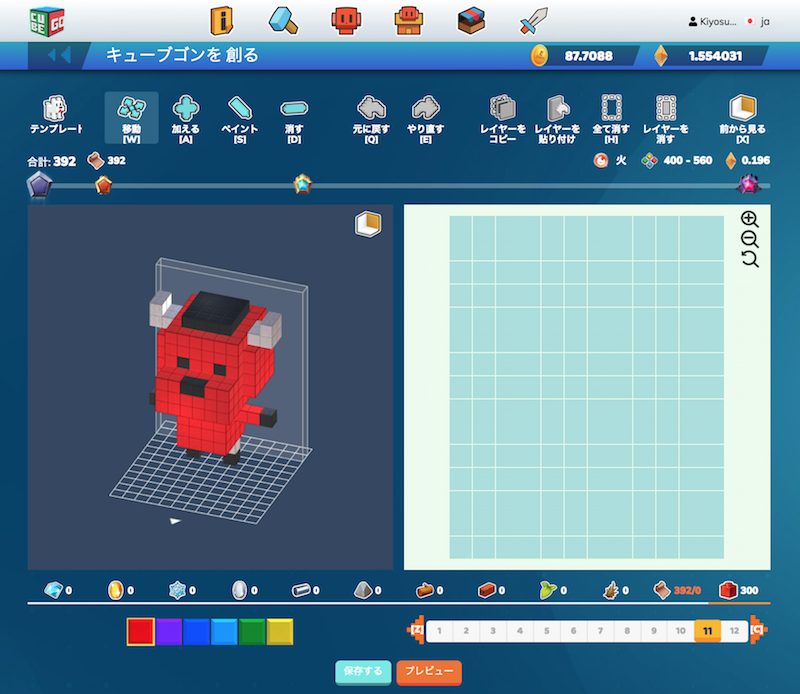 Build your personalised 3D characters (Cubegons) and send them to arena. Presale starts 24.11. Register to join!